If you are an HR manager, you no doubt want to know what the top paying jobs stateside are. This will help you to make sure your department keeps up with the ever-changing salary and workforce trends. In the end, this will help you to find and keep only the best talent available in the workforce. However, most of the top-paying jobs are careers in the medical field. This is sort of useless information unless you work as a human resources manager in the healthcare industry. That is why we have compiled a list of the top business jobs in the United States. Here are the top jobs in America that pay workers the most. Data scientist jobs are one of the top jobs in America. Data scientists command a median base salary of $110,000. That is just the base salary for these data analysts. While there are only roughly 4,000 data scientist job openings, this is still a lucrative area for job seekers. If your company employs data science professionals, make sure that you are offering a competitive salary and benefits package to attract the best data scientists. Chief executives make a mean annual pay of just under $200,000. This is an impressive salary for chief executive positions. However, there are some chief executives, like Dara Khosrowshahi, who make much more than that. In fact, Khosrowshahi, the CEO of Expedia, earned almost $100 million dollars in 2015. If your HR department is responsible for creating a salary package for CEO job openings, make sure you keep your rates competitive. This will help to protect brand reputation for your company among potential hires. Computer systems analysts hold one of the best technology jobs in the country. However, the computer systems analyst salary is not nearly as impressive as some of the others on this list. Computer systems analysts make, on average, just under $86,000. But their job projection rate is excellent, with 118,600 projected job openings in the coming years. That is what makes computer systems analyst jobs one of the top jobs in America. Mobile app development jobs have a median salary of about $97,100. The top pay for these mobile app developer positions is considerably more, at about $133,000. Mobile app developers can expect a great percentage of job growth in the coming years, with a 10-year job growth of 19%. These professionals may be in even more demand than web page design professionals. If you want to hire a mobile app developer, make sure your mobile app development job openings offer at least the median pay mentioned above. The role of information technology manager makes an average annual salary of roughly $141,000. This is certainly an impressive salary for these technology professionals. 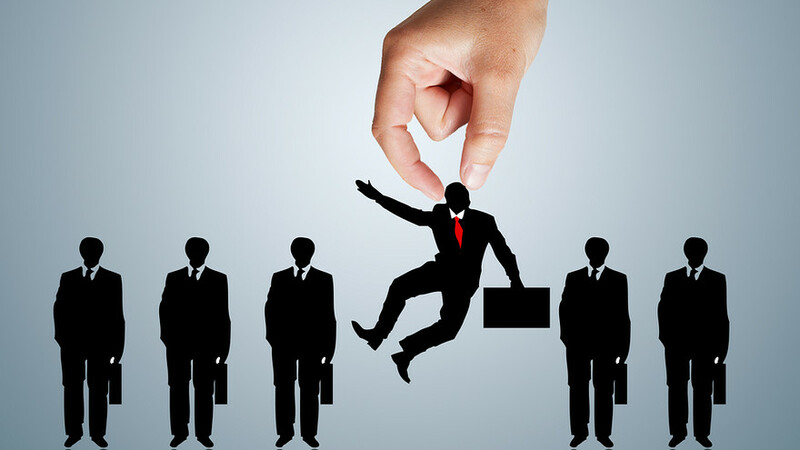 IT manager job openings have a projected growth of 15% for the next ten years. With the rise of business technologies and business automation, IT management jobs are sure to be something your hiring managers become familiar with. IT management is one of the top jobs in America. Your salary and benefits packages will have to be competitive to score top talent. If you are an HR manager, knowing the salaries of the top jobs in America is a must. If you want to find top talent for your company’s job openings, you need to incentivize these open positions. Guaranteed workplace health and safety is no longer enough. That means offering competitive salaries and benefits. Use the salary information of the top paying jobs in America in order to gain an idea of what you need to offer in order to stay competitive. You are sure to be pleased with the talented professionals you find.